The South Korean military has announced that it will deploy unmanned aerial vehicles to front-line units beginning next year. 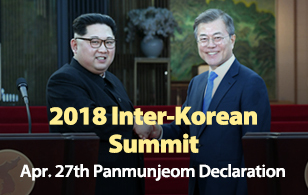 The Defense Ministry and the Defense Acquisition Program Administration made the decisions in a meeting chaired by Defense Minister Han Min-koo on Thursday. 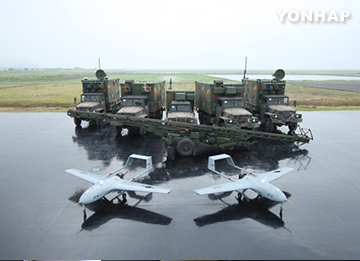 Developed by Korean Air, the reconnaissance drones were approved as combat apparatus in a test last year. The military will also develop unmanned ground vehicles (UGV) from 2017 for the purpose of patrolling the Demilitarized Zone where landmines frequently explode. Mass production of the UGVs will begin before 2024. A military official forecast that the ground robots will significantly reduce damage from landmine explosions in the DMZ.